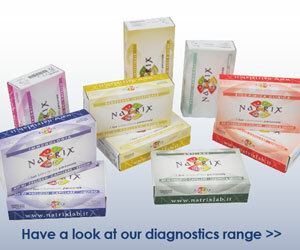 In the Natrix philosophy innovation includes both the product and the process which is why they have always focused great attention on diagnostic production processes, and Natrix patents are the successful confirmation of these endeavours. ELISA test microplate readers are automatic and totally programmable, for fast total or partial reading of the results in plates of 96 wells. 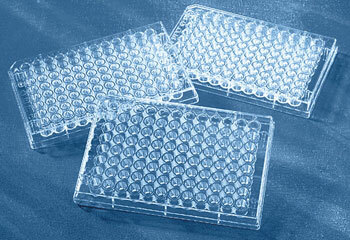 They can be used with all the ELISA standard or customized kits. Very compact they are the ideal solution for laboratories to perform on-site analyses using top quality efficient aids. NatrixMed has built partnership agreements with leading manufacturers of laboratory machinery and automation for OEM supplies, in order to study customised solutions or adapt current technology already available. This way they are able to export all the technology and experience they have acquired over the years, placing them at the disposition of small and medium sized laboratories.